Enterprise Project Portfolio Management (PPM) is the centralized management of processes, methods, and technologies used by project managers and project management offices (PMOs) to analyze and collectively manage current or proposed projects based on numerous key characteristics. The objectives of PPM are to determine the optimal resource mix for delivery and to schedule activities to best achieve an organization's operational and financial goals -- while honouring constraints imposed by customers, strategic objectives, or external real-world factors. 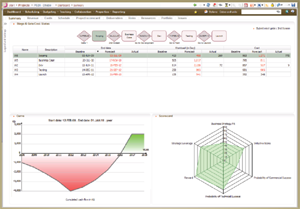 Planisware 5 is a powerful and highly configurable PPM solution, great for organizations that need to manage projects across departments. 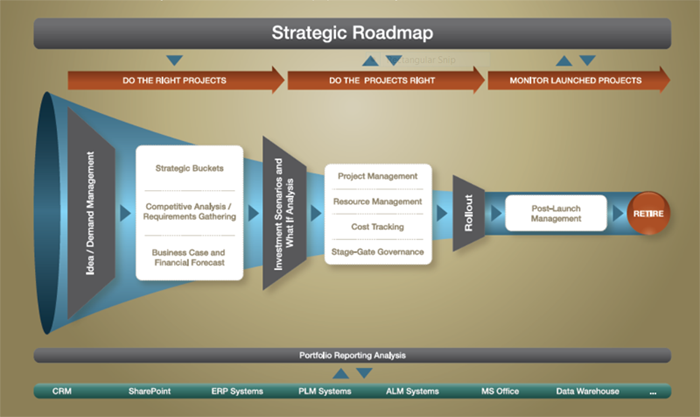 Do the Right Projects - Planisware 5 helps organizations develop and maintain a balanced pipeline with a sustainable number of projects that supports the strategic vision of the company and maximizes the value of the portfolio. 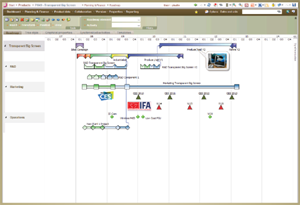 Do the Projects Right - The project execution capabilities of Planisware 5 provide the complete solution to help organizations achieve operational excellence. Project scheduling, cost control, resource management, capacity planning, what-if analysis, comprehensive portfolio reporting, and team collaboration are all included in the solution. Monitor Launched Projects - Track the KPI of launched projects all the way to retirement. Planisware chose to use Lisp for the creation of the high-performance application. Nicolas Vilars, Marketing Director, says "Allegro CL is an incredibly good language to develop true versatile, clever applications. 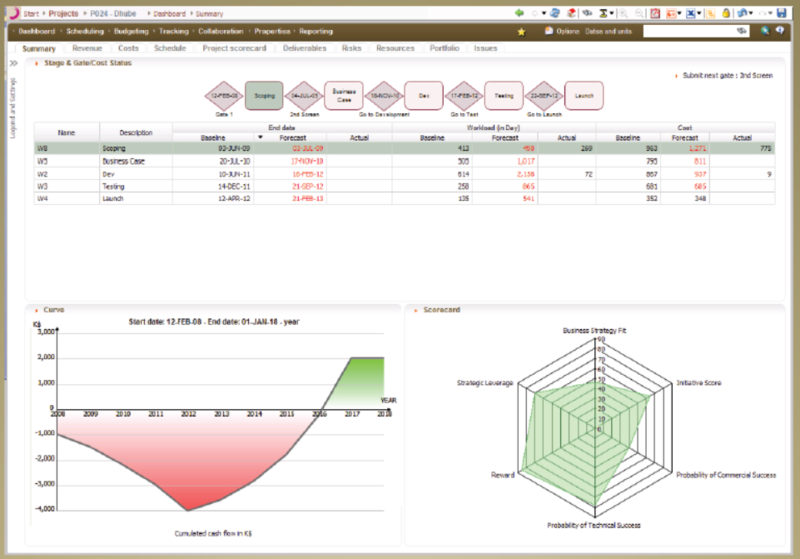 Allegro CL is used mainly to to interpret the rules included in Planisware 5, and enables the company to quickly design powerful functions." "Planisware is the fastest growing application in its category (PPM), due largely to the outstanding design flexibility enabled by Lisp." says Vilars. For more information about Planisware, please visit www.planisware.com. 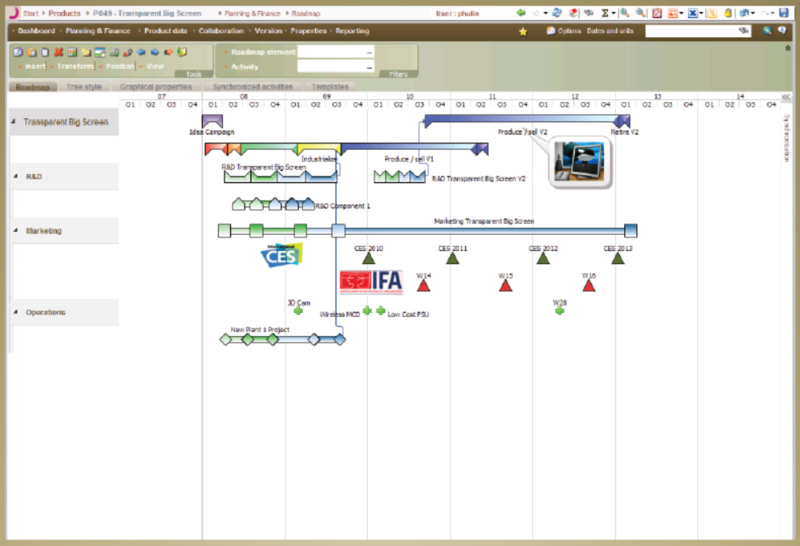 To view the previous Planisware Application Story, see here.